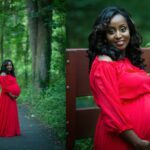 Need a maternity photographer in Northern VA, MD or DC area who understands the beauty of carrying a life inside of you? 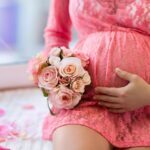 Being pregnant is a beautiful, amazing thing that is a life-altering experience. From the moment you find out you are pregnant to the moment you hold your child in your arms for the first time, you realize that your life has forever changed for the better. It is important to hold onto all of the memories you create because they will not last forever. 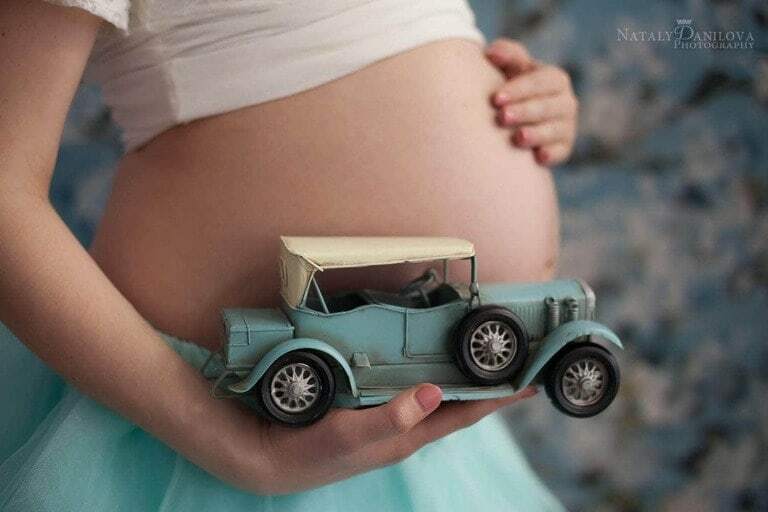 Nataly Danilova is a maternity photographer with a decorated studio in Northern Virginia near Washington DC. 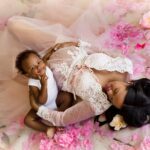 A certified member of Professional Photographers of America, she has been capturing precious moments during pregnancy for years. 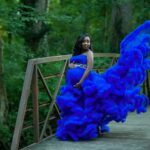 She continues to take classes and workshops from some of the best photographers in the world to improve her craft. 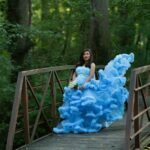 15 years of experience as a family photographer sets her apart from the competition in Washington, DC. 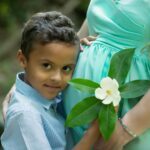 Come in to get one photographer you can keep forever, or come in multiple times for a series of sessions to capture the progression of pregnancy. 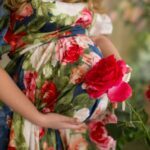 It can be a challenge to find the right maternity dress to wear. 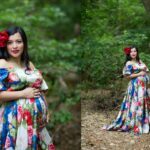 There are numerous options available, and Nataly keeps a collection of designer maternity dresses so clients have plenty to choose from. 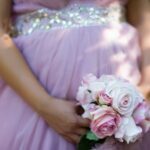 Imagine finding the perfect maternity dress in a light pastel color, draped with lace. Now, picture yourself standing with a gentle breeze blowing your hair to the side. 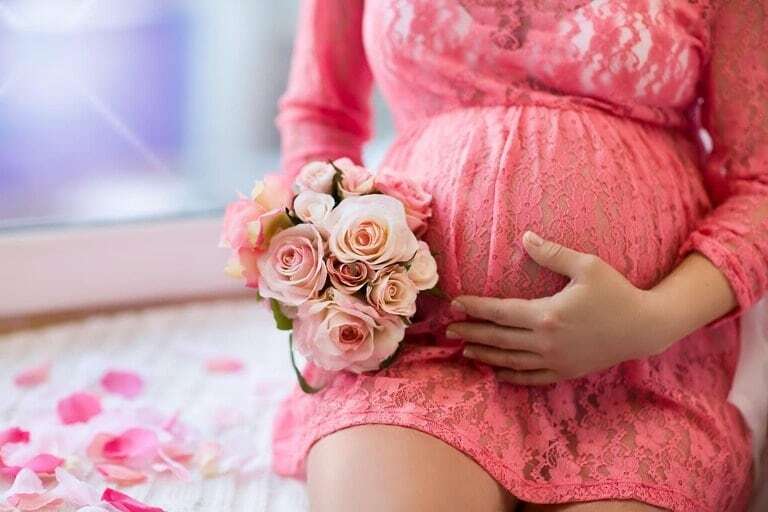 You feel beautiful in your body, knowing that you have created life and will soon give birth to one of the most amazing human beings on the planet. 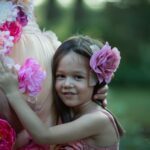 How incredible would it be if you could freeze this moment forever and one day be able to share it with your child? Now, you can. With Nataly Danilova, big moments are turned into lifelong memories. 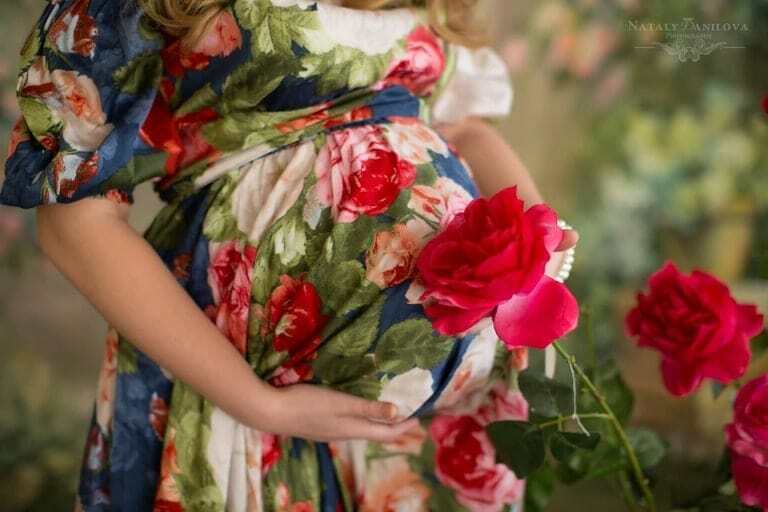 Fashion Maternity and Art of pregnancy. 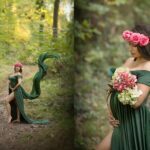 Maternity photos that can be kept forever and passed down for generations are just a phone call away. 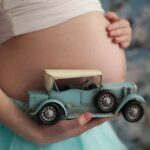 Time goes by fast, especially once you give birth. 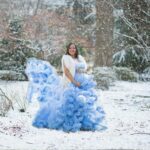 Being able to remember that day you felt you truly had that pregnancy “glow” or the day that you treated yourself at the salon prior to going in to have some pictures taken can mean remembering some of the most amazing times of your life. 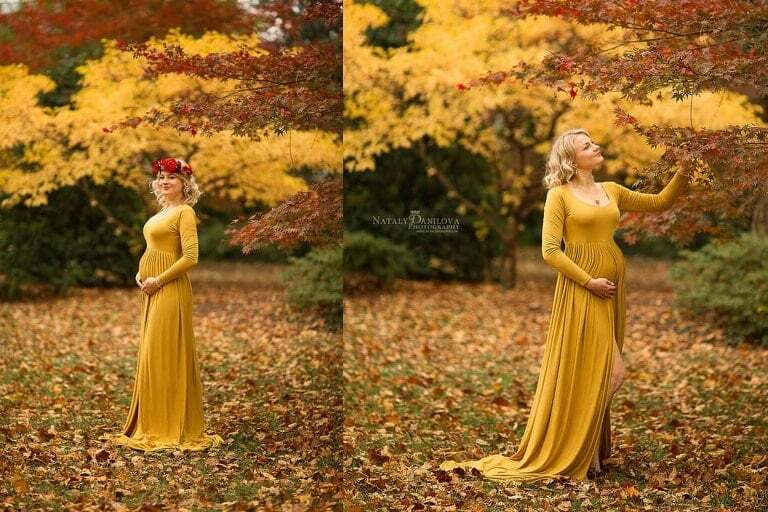 There is no greater joy than being able to capture these moments in maternity photos. 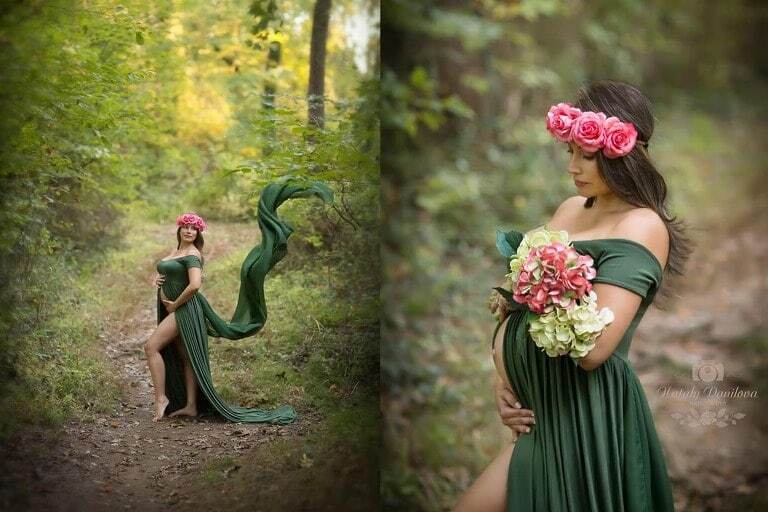 Virginia, Maryland and DC area locals should come to visit Nataly Danilova Photography to obtain these special images. Your day in the studio is sure to be memorable. To schedule a session or to get pricing information, contact or give us a call. 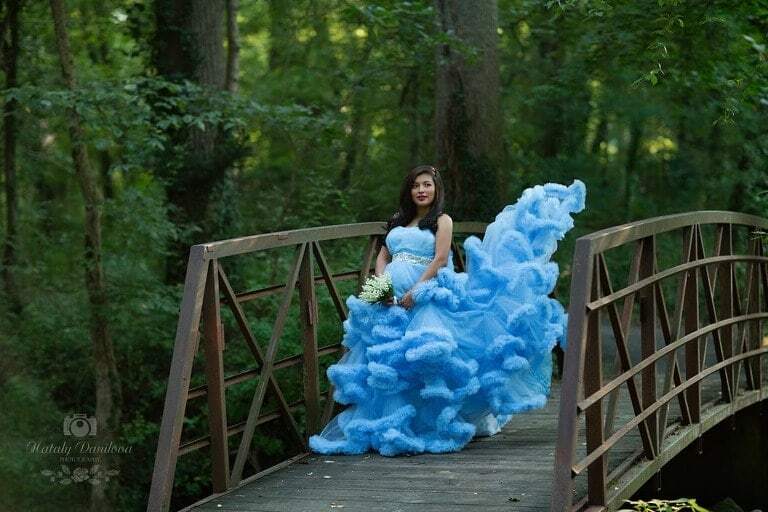 Nataly Danilova Photography is eager to provide you with images that can be cherished forever.